Below are 163 of the 350 plus images I have had used for a variety of covers for various publications. I religiously collected my published image tear sheets from 1983 until 2000. After 2000 I nearly totally quit actively keeping any tear sheets. When I acquired a cover tear sheet I would stuff it in a drawer and forget about it. 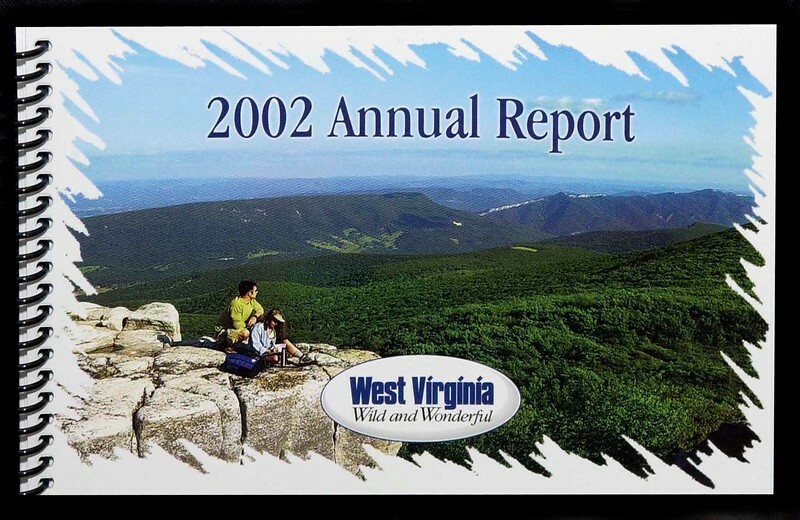 Near the end of my WV Tourism career I moved several times, (offices and homes) and threw away much of my older tear sheet collection just keeping the newer published covers. After retirement in 2015 I decided to digitize the remaining tear sheets I had in my possession...these are the few I came up with.